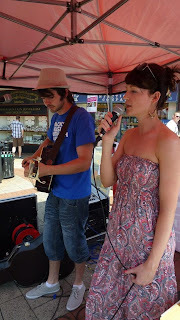 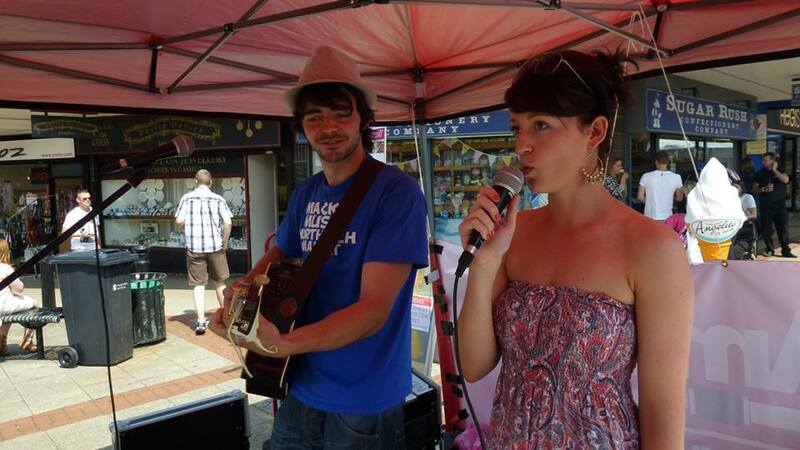 The first Artisan Market took place in Northwich on Saturday 13 July. 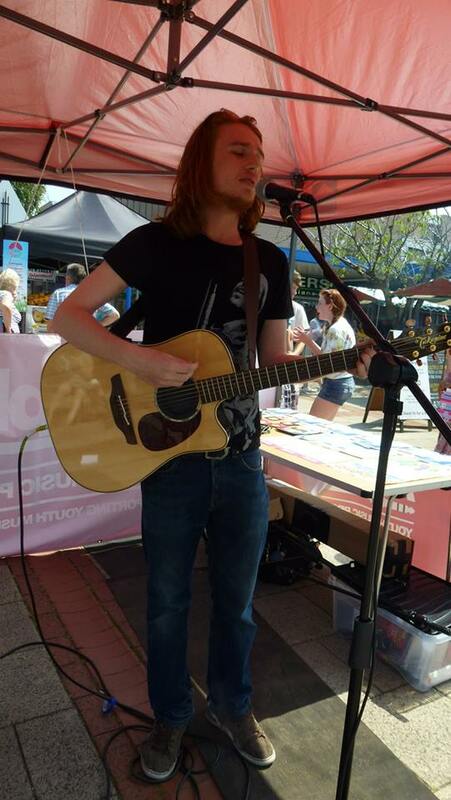 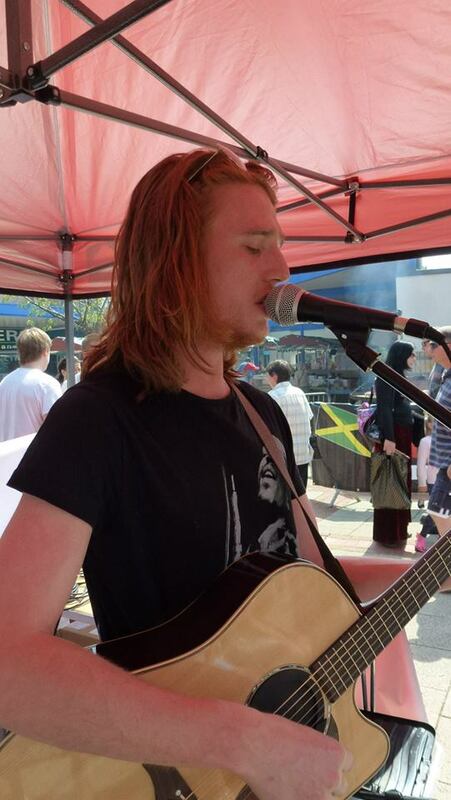 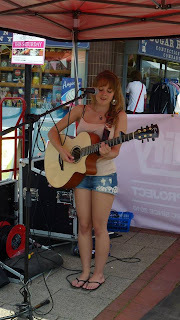 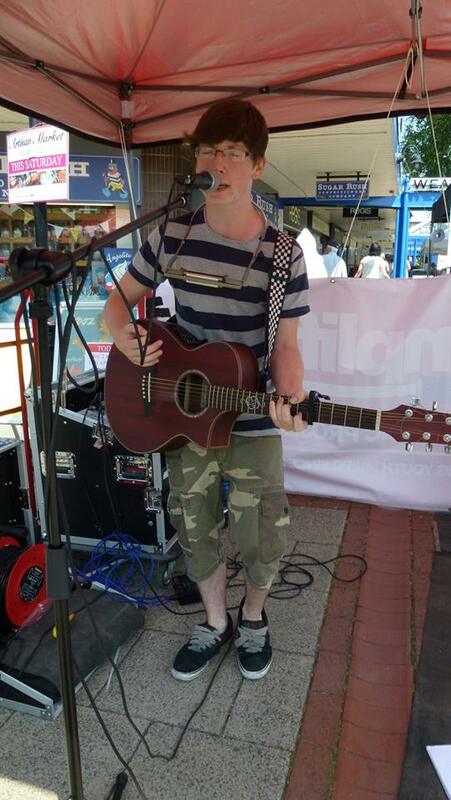 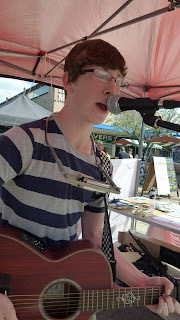 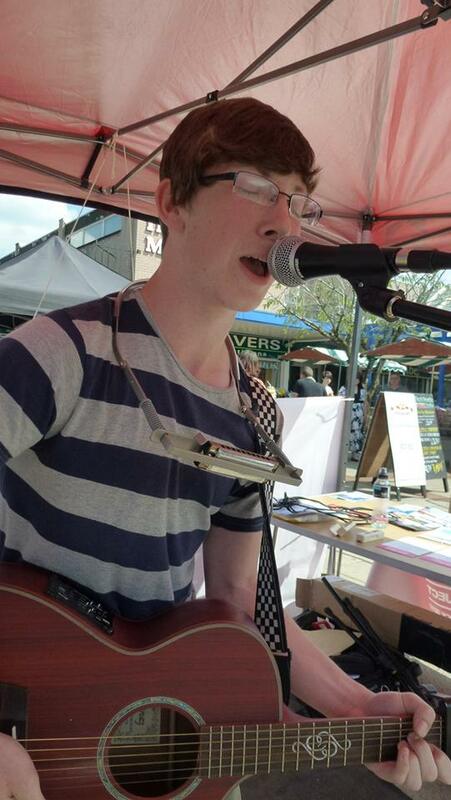 DAN organised entertainment in Brunner Court and Market Square, in conjunction with Amplify Youth Music Project. 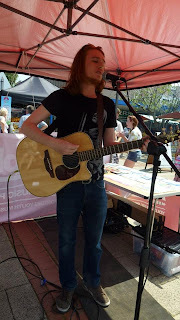 Many thanks to the Northwich Folk Club, Barnton Singers, Beaver and other musicians who took part. 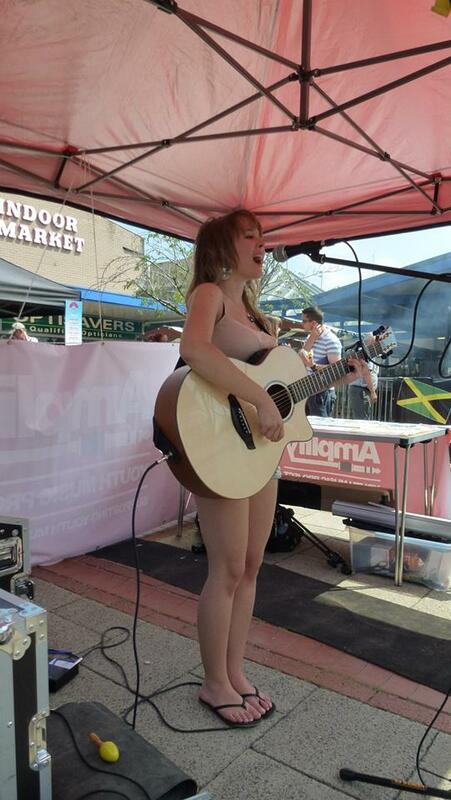 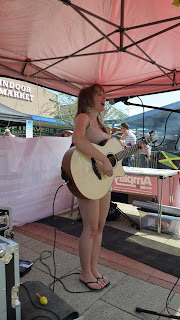 Denise Valente (Artisan Market Company) - "DAN added such vibrancy, entertainment & atmosphere to our event in Northwich and must be congratulated on helping to make the first Artisan Market a huge success. The Artisan Market is more than just a market it is a community event which provides a platform for incredible organizations like DAN, to showcase what they are about and their achievements. 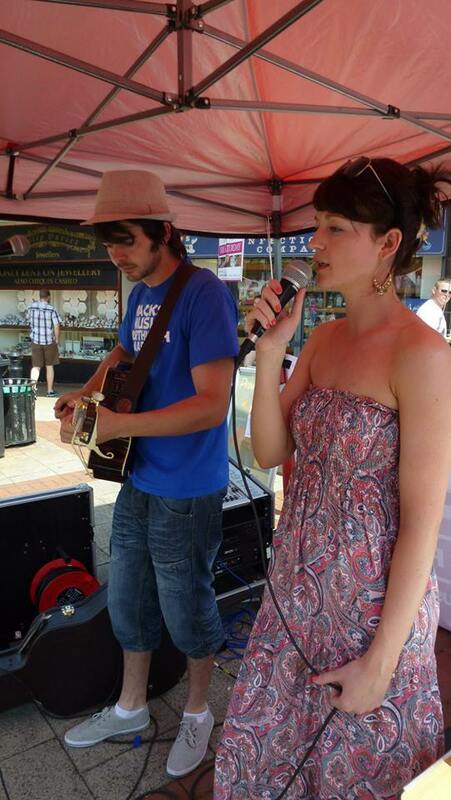 We are very honoured that they chose to join us and hope they will continue to be an incremental part in our event in the future."